- Jumpers must navigate inflatables on their own! - Slide One at a Time, Feet First Only! 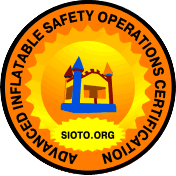 Safe Inflatable Operating Rules | Safety Starts Here. Adult supervision required at all times, DO NOT LEAVE CHILDREN UNATTENDED! Separate children by age groups, if possible. Form separate lines and set time limits by age groups. An adult attendant should be at the entrance of the unit and supervise the children. They should assist smaller children, on and off the unit. Never exceed the weight capacity of the unit. 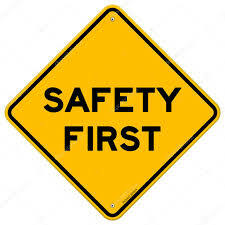 No one should enter an inflatable unit wearing cross-body purses, jewelry (necklaces, bangles/bracelets, dangling pierced earings, etc), shoes, watches, glasses, or carrying any sharp objects, including anything in their pockets or otherwise. Absolutely NO animals, food, drink, paint, glitter, confetti, gum or silly string inside the bounce house. SILLY STRING will PERMANENTLY DAMAGE the Bounce House and you will be responsible for damages as outlined in your rental agreement. Up to and including replacement cost of the inflatable unit. A cleaning fee of $75 will be added if Jitterbug finds prohibited items in the bounce house at time of pickup at your location. There will be a minimum charge of $15 for lost, stolen, or damaged games pieces, concession items, syrup bottles, straps, or tarps. 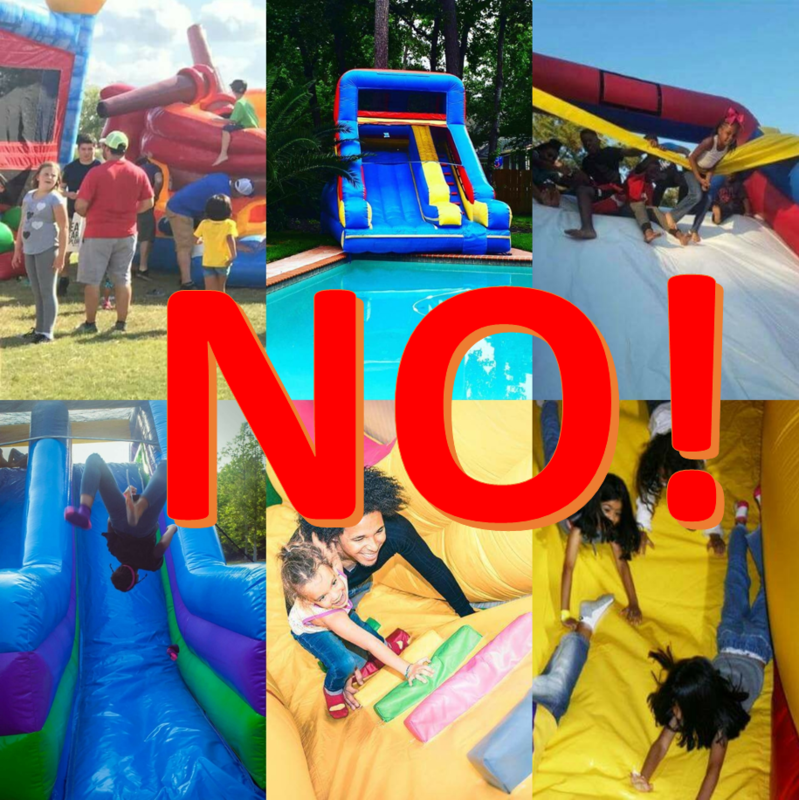 Do not allow climbing on the inflatable unit or netting by any persons inside or outside of the Bounce House. No water play allowed on the inflatable unit unless you rented a water slide specifically for wet use. No horseplay, rough or aggressive behavior, flips, cartwheels, stunts, wrestling or any other behavior that could lead to physical injury. Do not play or tamper with the blower assembly, air hoses or disconnect the electricity after the bounce unit is up and in use. If wind gusts exceed 20 miles per hour, or it starts to rain, immediately STOP participants from bouncing and have them exit the unit. Turn the blower motor off after everyone exits and wait for the weather to subside. Turn the blower back on and dry it off with towels if it is wet, next dry off the inside of bounce house with towels, including the entrance, before letting any kids back into the unit. Air Blowers run continuously during inflatable operation. Ensure that all blower tubes are kept tied closed or pushed inside their Velcro pockets during operation. If air pressure seems low, determine if the air supply tube (from blower to unit) is straight, without bends or twists, and securely tied around the nozzle of the blower. If the blower stops, remove children from the unit, determine if the cord is plugged in, and if necessary, check the breaker panel box for a tripped circuit or blown fuse. Inflatable Units must be anchored to the ground at all times with rope tied to stakes or sandbags and should never be untied. Do not move our equipment once we've setup. This increases risk of accidents and voids our insurance! Example: do not move the equipment from the front yard to the back yard after we have set up in the front yard and left your location. Our equipment can only be set up or moved by our trained employees. Use all equipment as intended and obey inflatable rule panel postings in the front of the bounce houses. Slides are SINGLE SLIDER ONLY, on your bottom, feet first. Do not jump from the top of slides to the bottom. Do not allow children to ride on laps down slides. Single sliders only! Do not allow children to climb on top, on sides or in any way not intended for safe use. - Do be courteous to other jumpers.